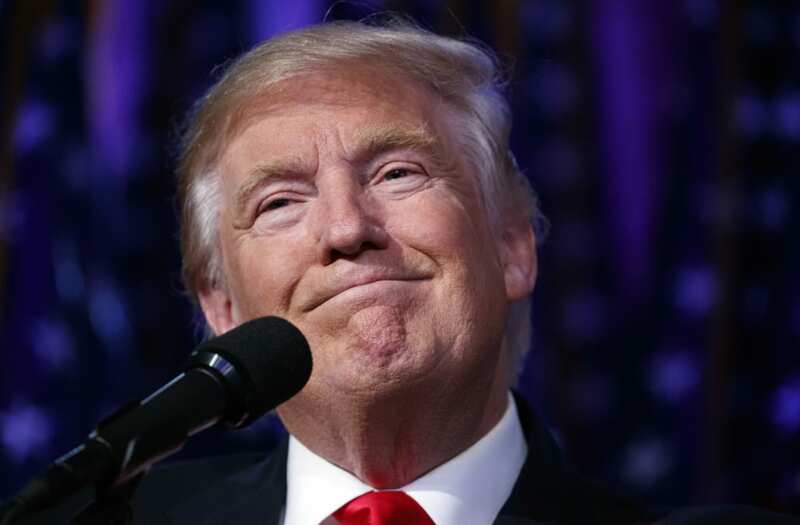 President-elect Donald Trump alleged a mysterious bloc of millions of "illegal" voters cast ballots for Democratic candidate Hillary Clinton on Election Day, costing him the popular vote. Clinton is likely to defeat Trump in the popular vote by over 2 million votes. "In addition to winning the Electoral College in a landslide, I won the popular vote if you deduct the millions of people who voted illegally," Trump wrote in a tweet Sunday, without providing any factual evidence to support his claim. Various far-right sites known for peddling false information like InfoWars claimed following the election that close to three million immigrants living in the US without permission voted. Fact-checking sites like Politifact, Factcheck.org, and Snopes all ruled that there is no evidence of widespread voter fraud. This isn't the first time Trump has indulged his conspiratorial impulses about supposed voter fraud. Before the election, the president-elect frequently claimed that there was a "massive problem" with immigrants living without permission in the US voting despite providing no credible evidence to support his claim. And despite lacking strong evidence, he also alleged voter fraud in the Florida Republican presidential primary and the Iowa caucuses, and floated several different conspiracy theories claiming "dead voters" supported President Barack Obama's reelection. Before it was apparent that he was slated to win on Election Day, Trump's attorneys were already preparing to challenge election results in Nevada, alleging poll workers in left-leaning precincts violated rules. The president-elect's allegation came as infighting over Trump's pick for secretary of statespilled into the public view, and as he has refused to change his business practices to reduce conflicts of interest between his business interests and American national interests.